Love the sound. Good stuff. 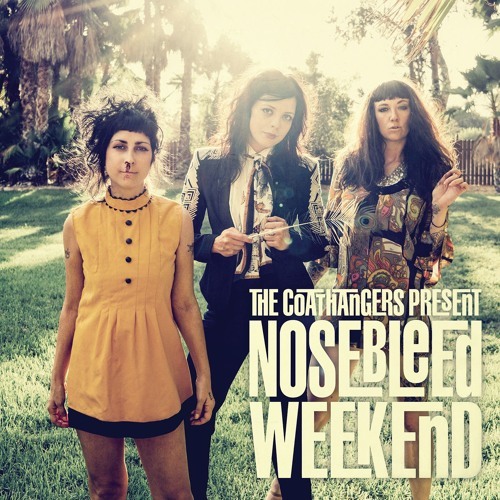 The Coathangers are the best!